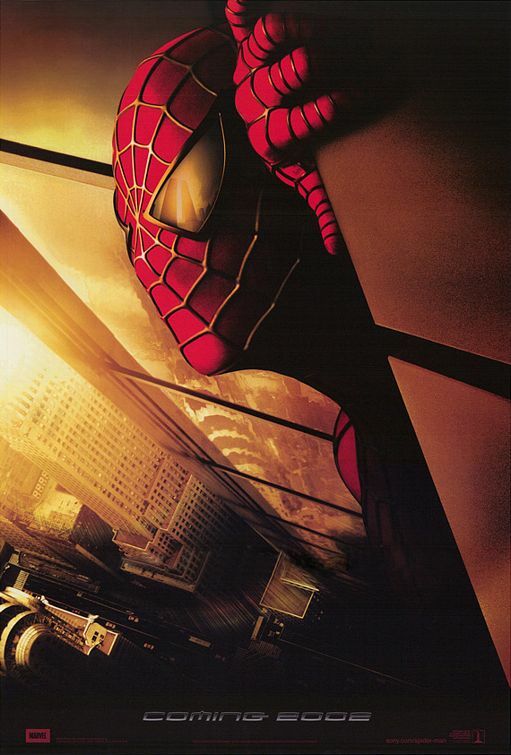 Among my most cherished movie theater memories is going to see the first Spider-Man movie on opening weekend. Seeing my favorite superhero out of the cartoons and comic book pages and on to the big screen was a mind blowing experience for me. That Monday, I remember watching Access Hollywood, just to see how well the movie did. When I heard that it set a record of over $120 million on the first weekend, I felt good as I felt like I was a part of history. Although there have been previous superhero movies before Spider-Man, Hollywood has been trying to reenact that history by turning beloved comic book heroes into big budget superhero blockbuster movies. This summer is certainly no exception with the release of Iron Man 3, The Wolverine, and the Superman reboot, Man of Steel. Since these types of movies are one of my favorite types, I thought that I would share what I’m calling my Superpowered Movie Rankings. It is a list of my all time favorite superhero movies, regardless of box office numbers. Why it’s on my power list: Whether it was an action-packed moment such as Nightcrawler’s visit in the White House or a profound moment like Magneto’s getting to know Pyro, there were plenty of memorable moments that I still enjoy to this day. 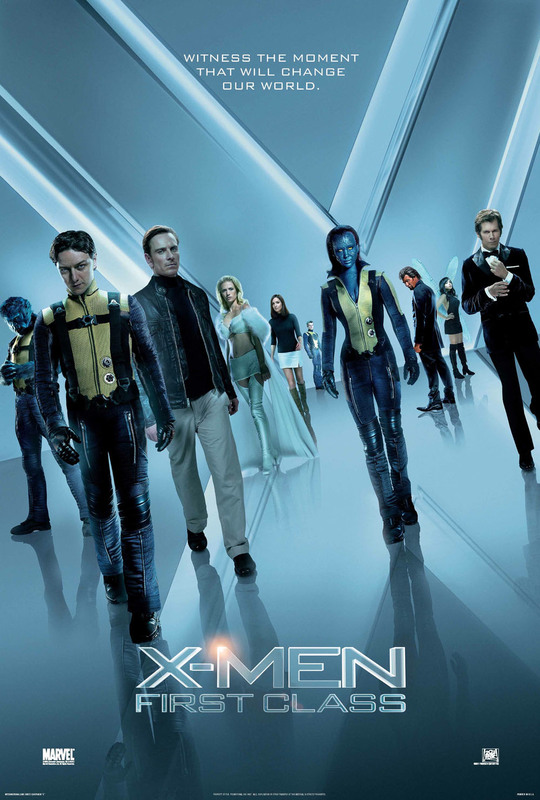 I also liked how the story forced the X-Men and Magneto’s brotherhood to join forces for the good of mutant kind. 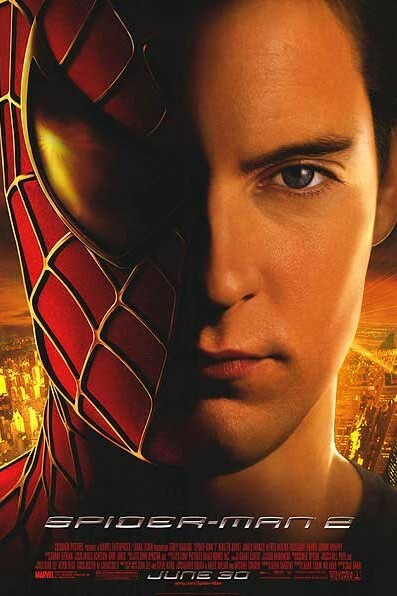 Why it’s on my power list: As much I enjoyed Andrew Garfield’s Spider-Man, I felt like this Spider-Man movie seemed more relatable as Peter Parker tries to balance his life and his superhero duties. Even though elements within it are dated, I still find myself enjoying as much I did when I was blown away by it as a teenager in theaters. While I have a couple of issues with the story, it’s not enough to ruin the film. 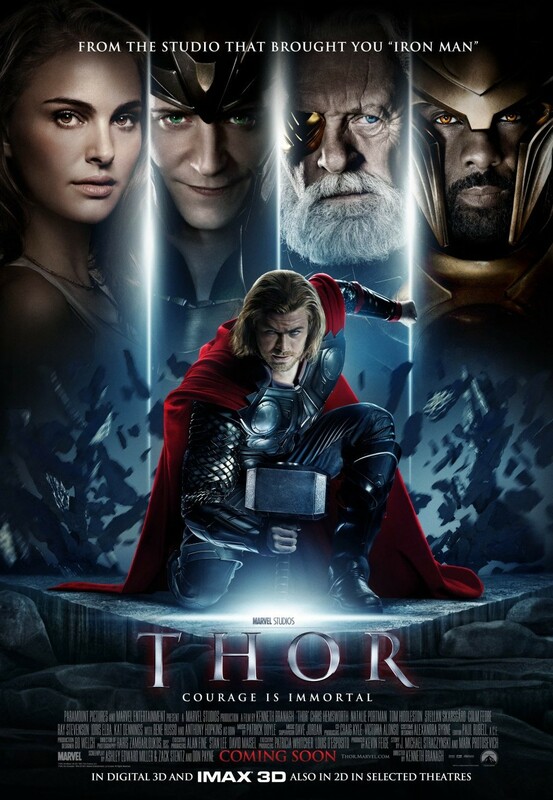 Thor has a certain charm that I love about this movie. The great acting, the manner in which the story was balanced between humor and seriousness made this an enjoyable and uplifting movie that I enjoy revisiting from time to time. 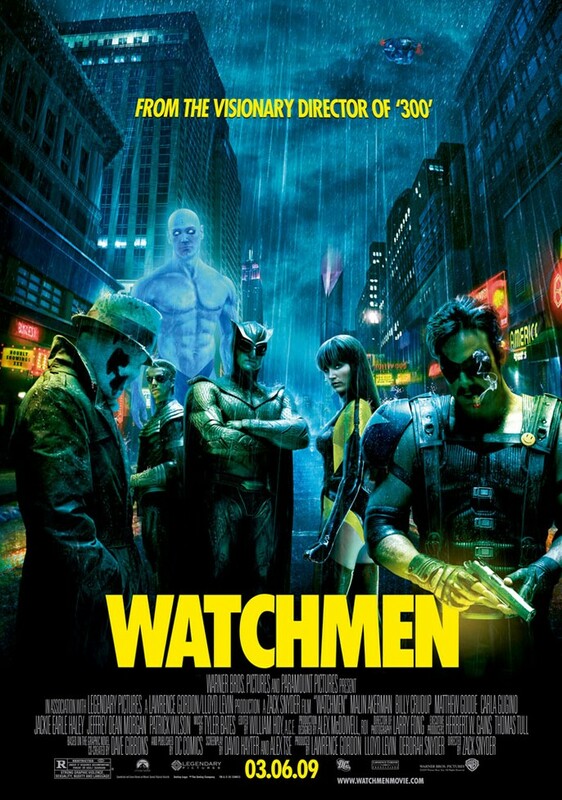 Why it’s on my power list: The relationships among the Watchmen as well as the moral dilemmas that they are eventually forced to face. The story and characters in this movie go deeper than your “we’ve got to stop the bad guy” superhero movie. While these heroes are tragically flawed and the film is definitely for mature audiences, I love how film made me think about these issues throughout the entire film. 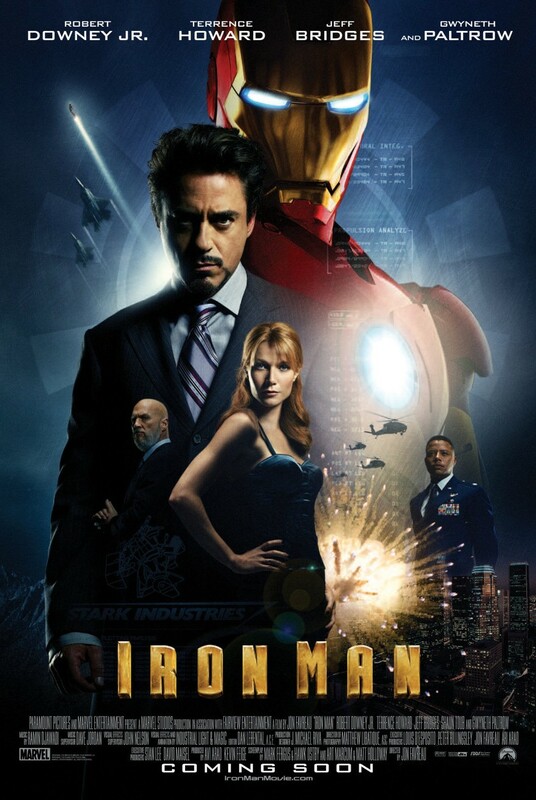 Why it’s on my power list: I liked the journey that Tony Stark takes in this movie. To come from where he came from (being held hostage as well as his priorities) to become Iron Man made for an exciting movie. The casting choice of Robert Downey as Iron Man was genius. Not only does he fit the role, this was the role that brought him back to relevance in Hollywood, make this a case of life imitating art. No matter when this film comes on, I always find myself staying glued to it for a while. Why it’s on my power list: The interaction between James McAvoy’s young Charles Xavier and Michael Fassbender’s Erik Lensherr MAKES this movie. Seeing the two of them interact like the chess game that the characters are known for playing in the movies was simply a joy to behold. With these two lead actors leading a worthy cast, the entire movie brilliantly plays out events that will lead them to become the characters that we know them to be in the “present time”. 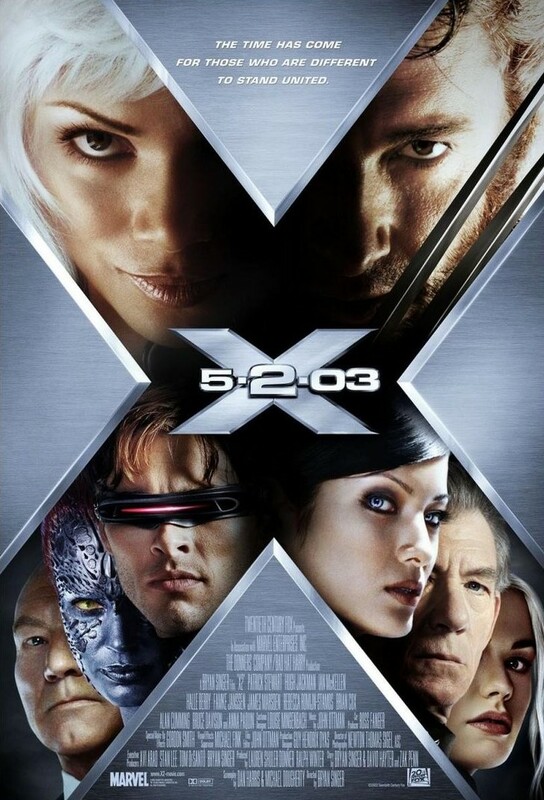 As the movie was a prequel to events in the X-Men universe, I already had an idea at what events would most likely happen. The writing and storytelling in this movie is so well done that when those expected events happened, I cared as if it was the first time I had seen it. When a movie can do that you know that it’s a great movie. Why it’s on my power list: It’s execution from start to finish. The summation of every Marvel superhero movie produced by Marvel Studios created a scenario that nods and acknowledges every movie they have produced in a fluid way that makes sense. As it combined characters that had their own standalone movies (4 out of 6 Avengers, anyway), it was able to balance out the screen time as well as give added character development to these characters that we’ve come to know throughout Marvel’s cinematic Phase One. After seeing it, I immediately tweeted, “It’s the best Marvel superhero movie to date.” I still stand by that statement. Why it’s on my power list: After the horror that was Batman and Robin, Christopher Nolan’s reboot of Batman takes the iconic character back to its roots while putting him in a realistic world. As the movie takes Bruce Wayne on his journey for justice, it’s an exciting and at times, thought provoking film carried out by a great cast. More importantly than that, it’s the first comprehensive origin movie that thoroughly explains why and how Bruce Wayne becomes Batman. In a lot of superhero movies, the hero gets the powers and somehow instantly knows how to fight. What I appreciated in this movie was the process that this wounded heir went through to eventually become The Dark Knight. I say that because I believe that so much of this movie’s notice went on Heath Ledger’s Joker that it overshadowed the credit that the entire cast should’ve have gotten. (My personal favorite was Aaron Eckhart as Harvey Dent.) Again, that is in no way denigrating what Ledger’s performance (remember my personal opinion? ), just making an observation. 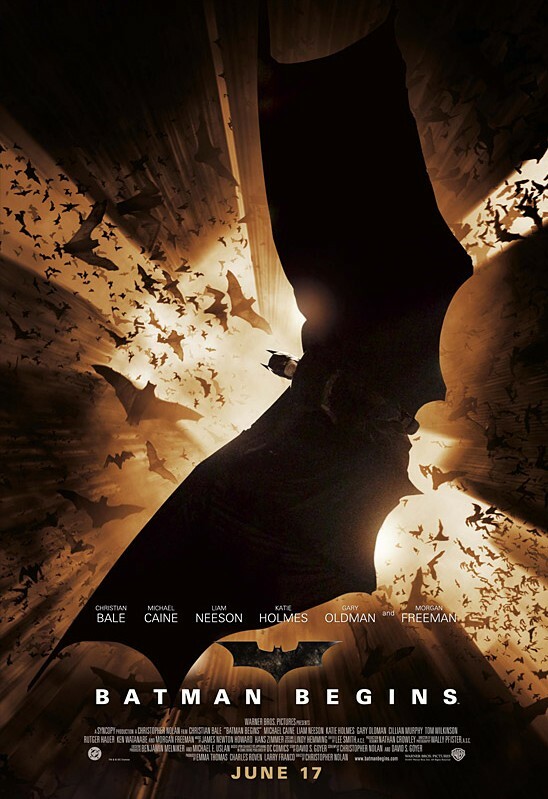 The story was truly brilliant as it escalated and expanded elements established in Batman Begins while making it feel like its own self-sustaining movie. The movie also had improved visuals and even included a sequence in which an 18 wheeler was flipped upside down… without CGI. I also had the opportunity to watch this film in Spanish (no subtitles). I was caught up in the visual storytelling that the effect felt like it was the first time I saw it in the movie theater. When a movie can do that, you know you’ve got a keeper. Why it’s on my power list: The story. 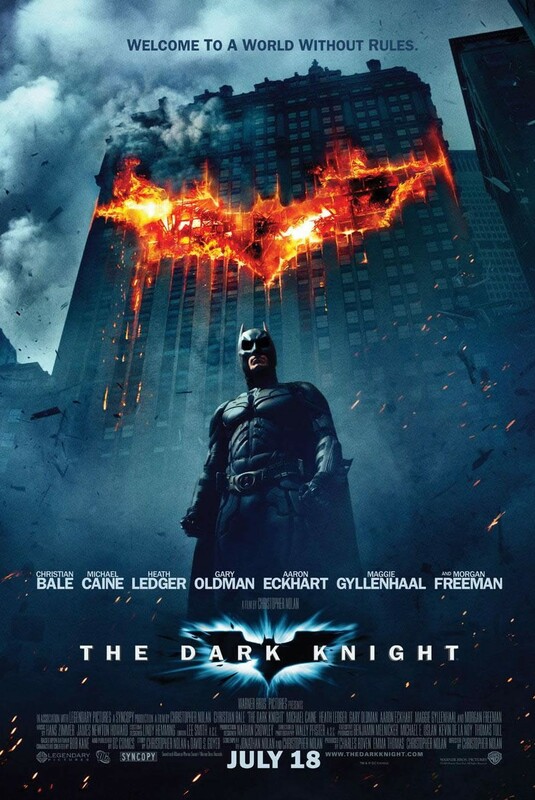 The manner in which TDKR moves the story forward as it ties up the loose ends of the previous movies and all the while maintaining the familiar feel of the previous movies makes this my clear choice of being my number 1 my superhero movies power ranking list. I especially enjoyed it because as it is the summation of the previous two films, there were enough references to the previous movies where it reminded audiences why Bruce became Batman in the first place as well as bringing the character of Bruce Wayne full circle. Much like BB & TDK, the acting was praiseworthy. While the voice of Tom’s Hardy’s Bane may take some getting used to, he expressed emotion throughout the entire movie using only his eyes. Much like BB and TDK, TDKR is well directed, well acted, and well written that again, allows room for symbolism, themes, and parallels to be drawn from the film. Because The Dark Knight Trilogy has been so consistent in its mode of storytelling, I enjoy going back it every so often. While I openly admit that multiple trips alone don’t prove that a movie to be good, but rather a good movie tells a story that leaves you wanting more. Despite what some may think, a superhero/comic book movie is no different. 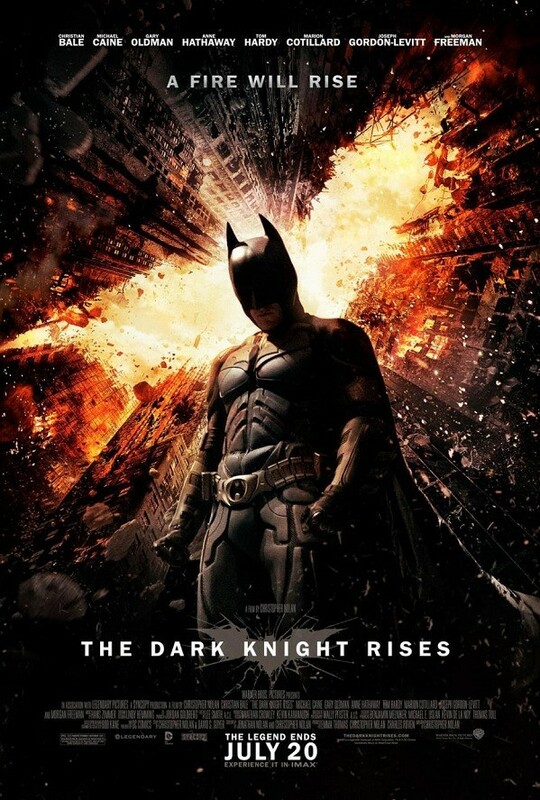 And I believe that The Dark Knight Rises is the best on my Superpowered Movie Ranking List because it concluded a trilogy while doing just that for me. 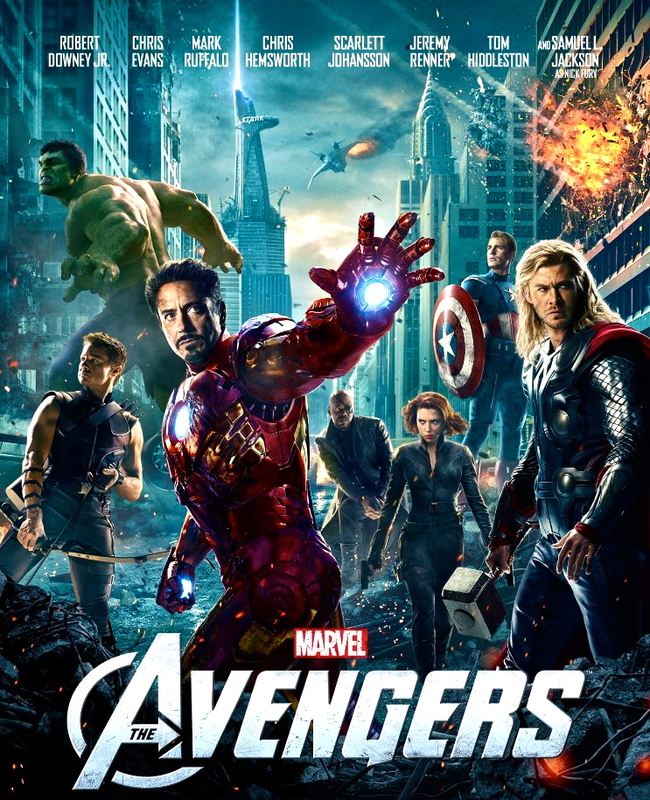 What are some of your favorite superhero films? Did you see any of them on my Superpowered Rankings? If not, why should it have been? And don’t miss your favorite heroes in theaters this summer!